International Institute for Democracy and Electoral Assistance – International IDEA is an intergovernmental organization that supports sustainable democracy worldwide. Its objective is to strengthen democratic institutions and processes. 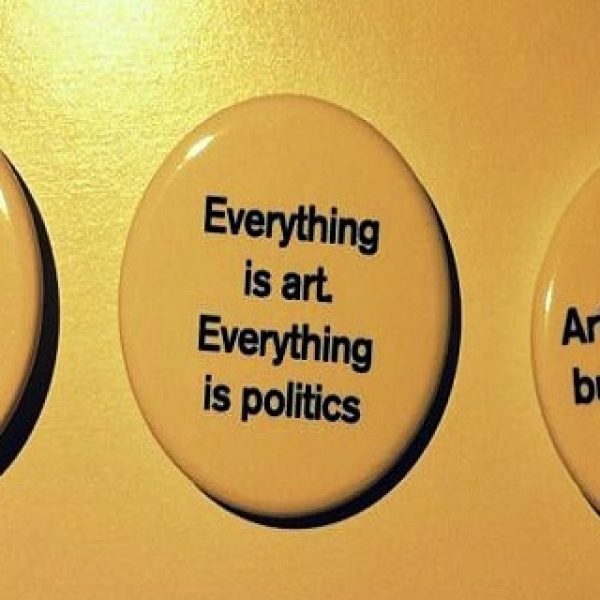 International IDEA acts as a catalyst for democracy building by providing knowledge resources, policy proposals and supporting democratic reforms in response to specific national requests. It works together with policy makers, governments, UN organizations and agencies and regional organizations engaged in the field of democracy building. 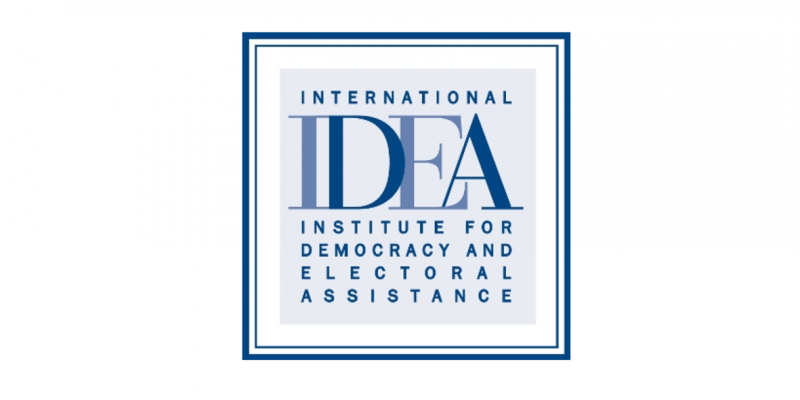 International IDEA’s notable areas of expertise are: electoral processes, political parties, constitution-building processes, democracy and gender and democracy assessments. International IDEA works worldwide. It is based in Stockholm, Sweden, and has offices in Brussels, The Hague, New York, Latin America, Africa and Asia-Pacific. Committed to the principles and practices of democracy, the Secretary-General as the most senior officer of International IDEA, is ultimately responsible for the leadership of the institute, ensuring the mobilization of political and financial support to expand the Institute’s impact and relevance. S/he will provide strategic direction, clarity and guidance in the delivery of International IDEA’s mission “to advance democracy worldwide, as a universal human aspiration and an enabler of sustainable development, through support to the building, strengthening and safeguarding of democratic political institutions and processes at all levels”. Based in the Organization’s headquarters in Stockholm, Sweden, the Secretary-General will report to the Council through the Council Chair and will be the Chairperson of International IDEA’s management committee. Developing and maintaining a high reputation for International IDEA, the Secretary-General will promote, develop, and manage International IDEA’s activities around the world, securing funding for new programmes of work and completing the implementation of International IDEA’s Strategy. S/he will represent International IDEA in all global fora on democracy and development and will influence the Institute´s relationship with all its stakeholders, including at the highest political levels in our existing or future potential member states, positioning it as a unique intergovernmental body, dedicated to helping governments, and building sustainable democracies. The Secretary-General will lead, direct and guide the management team of International IDEA and ultimately the entire staff of the Institute worldwide, creating a culture that inspires and motivates all and strengthening efforts to promote a sound and inclusive work environment. S/he will also ensure that all activities of International IDEA include a gender and diversity perspective. Applicants with a proven record of leadership skills in a demanding, complex and culturally diversified environment. Profound knowledge of the specific challenges of democratization as a dimension of international development and cooperation, a clear vision how to strengthen International IDEA’s brand, proven expertise in securing new funding agreements with existing and potential donors/funders, highly developed communication skills for both internal and external use, and a track record of negotiating, influencing and building consensus at a senior level both internally and externally in an international, governmental or intergovernmental organization that deals with international affairs is a basic requirement for the post. The position is offered with an initial contract of 5 years, renewable. Submit your CV along with a letter of motivation (in word format) for consideration via [email protected]. Apply to Become a Secretary General at European Youth Press!